Get the The Worldchow Comminique widget and many other great free widgets at Widgetbox! 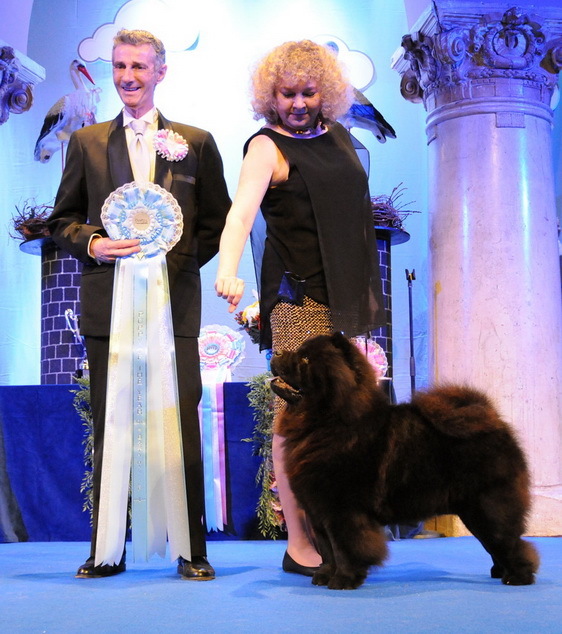 Ligament problem in Chow Chow - One step forward, One back -by Mai Brit Tørngren, med. vet. and Senior Lecturer Jens Arnbjerg, dr. med. vet. Soon we can't go to exhibitions no more! Not all over our big country nor to Europe because of the heavy taxes and high prices on gas! Help stop this - sign the petition! It's possible to both be careful about the nature but still be driving!